Fuchsia corymbiflora hort. Non Ruiz & Pav. 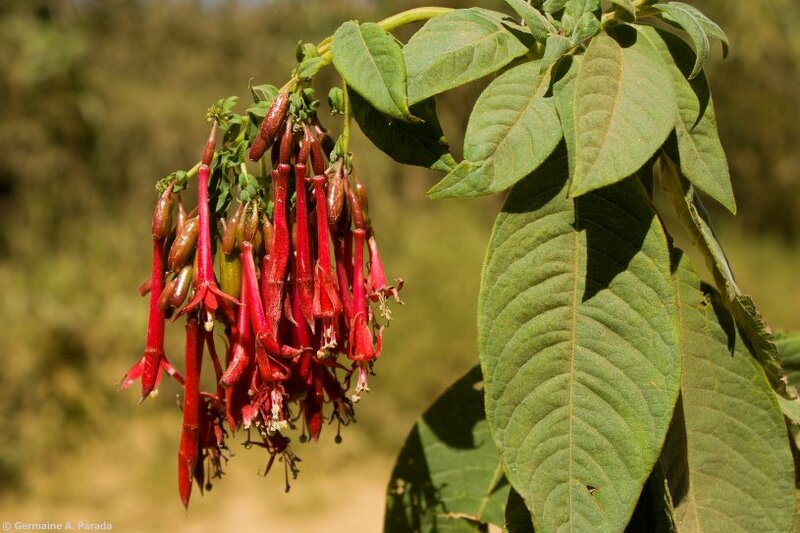 The Checklist of Species, Hybrids and Cultivars of the Genus Fuschia.